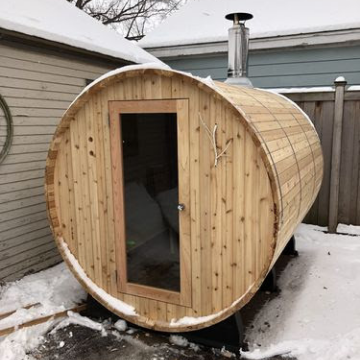 For a non-sauna expert buying a barrel sauna could be tricky. Aside from budget, there are a lot of things to consider and not knowing where to start could be very overwhelming. 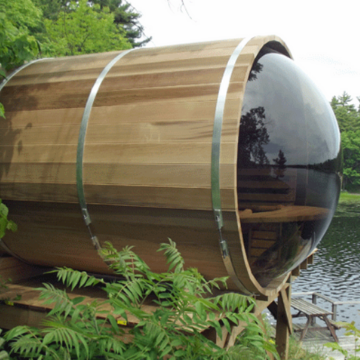 Many fail to consider this but this must be one of the first consideration in buying a barrel sauna. You wouldn’t want to spend a fortune on something that you cannot use right? Or spend another dime just to have it installed. Almost Heaven barrel saunas, for example, will just take 1 to 2 person and a few hours to assemble. 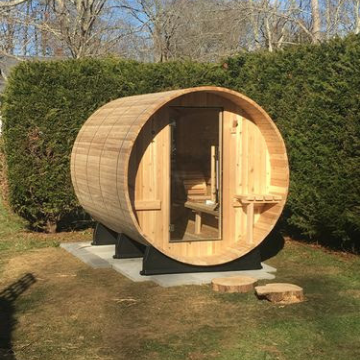 When buying your barrel sauna it is important to consider how many people it is for and how big is your backyard or space. Of course, you would want to maximize the space you have and at the same time make sure you’d be able to relax while inside your sauna. The key to having the perfect sauna is research. Take your time studying technical drawings (usually available in the retailer’s website, if not feel free to ask for it) and measurements vs the measurement of the space you have. Would you prefer an electric heater or a wood stove? For an authentic sauna experience, most prefer a wood fired heater but you have to take into consideration the size of your sauna. A smaller sauna will not be able to handle the heat coming from a wood-fired heater. Ideally, a sauna should at least be 6x6 feet in order to handle a wood burning stove. Now an electric heater on the other offer ease of use and easy maintenance. With just a flip of the switch and a little wait time, your sauna will be all set. Different heater types are available for different sauna sizes. For installation, you would be needing a certified electrician as most of these electric heaters are hardwired. Now if choosing wood preferences, cedar is the most popular choice. Not only it is durable and resilient to decay. It is also best known for its insect repelling and aromatic properties. 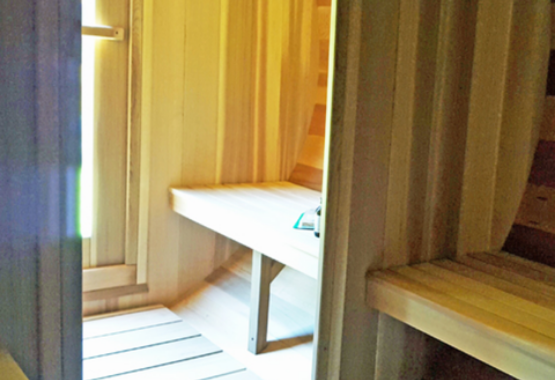 In fact, our best selling barrel saunas are made of cedar. 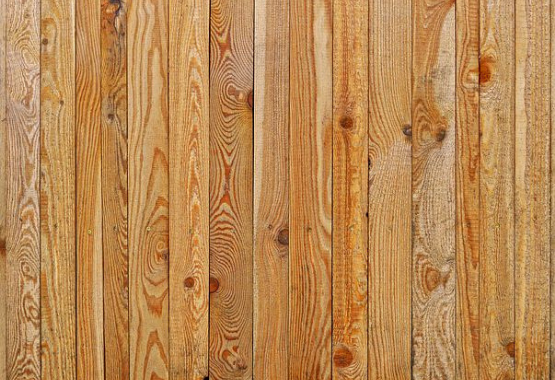 Other popular wood choices are fir which is known for its durability and affordability and spruce for its beautiful rustic look. Once you have checked these considerations in your list then you can rest assured that the sauna you will be buying is a good buy.